The Dastardly Report: Google Maps Navigation comes to the G1! Google Maps Navigation comes to the G1! Well, all you lucky Droid owners, you are now no longer the only ones able to enjoy the awesomeness that is Google Maps Navigation. 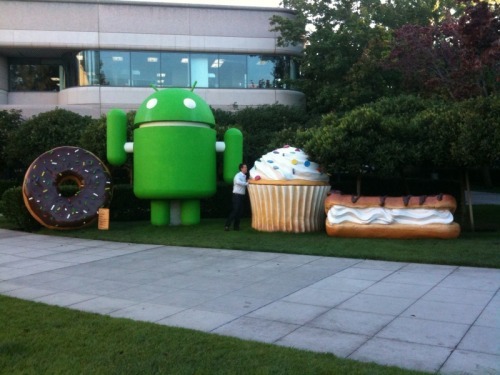 Today Google saw fit to bring Navigation to Android 1.6, also known as Donut. This brings free, easy to use, voice guided, turn-by-turn GPS navigation to all those with a G1 or MyTouch, and hopefully soon to other Android devices which are still running 1.5 (like the Hero and Eris). Read more at Engadget and TmoNews.